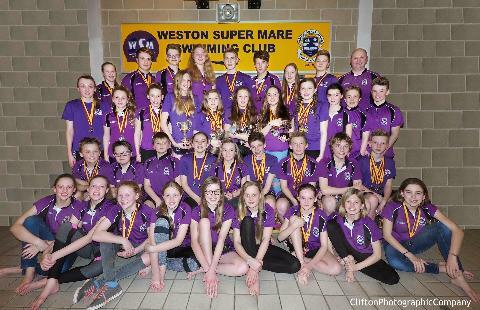 Welcome to Weston-super-Mare Swimming Club. 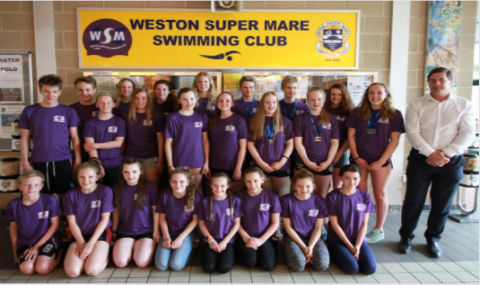 The coaching programme at WsMSC provides comprehensive resources for young Swimmers who aspire to further their potential at Local, Regional, National and International levels. 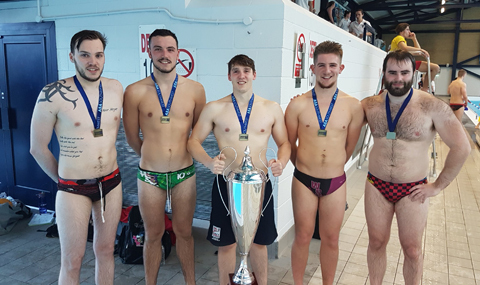 There is also a water polo section available to all club members, and all water polo squad members are encouraged to take part in the swimming sessions. Water Polo Head Coach is Mike Coles. The Swimming Squads are led by Head Coach Mark Rawle and a team of highly motivated Assistant Coaches and support staff, with access to some of the best facilities in the local area for swimming and land conditioning, we endeavour to address the needs of our young athletes as they progress through all developmental stages of our Age Group and Youth Swimming Programmes. 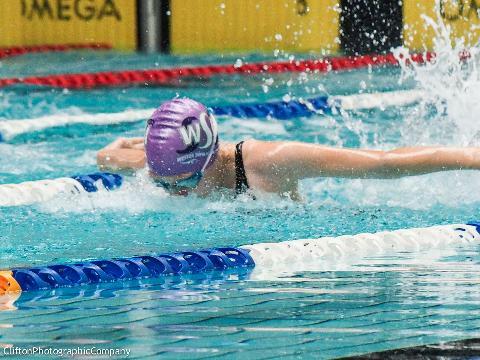 The Youth Swimming Programme, led by our Head Coach Mark Rawle, utilises the latest advanced coaching techniques to produce truly competitive athletes of outstanding calibre with many of our Swimmers competing at Regional, National and International levels. Within the Age Group Programme, with its dedicated coaching team led by our Head of Age Group swimming Laura Nesbit, we provide comprehensive coaching, land conditioning and competition structures, designed to give our age group swimmers every opportunity to reach their full potential and to move on to the Youth Programme. 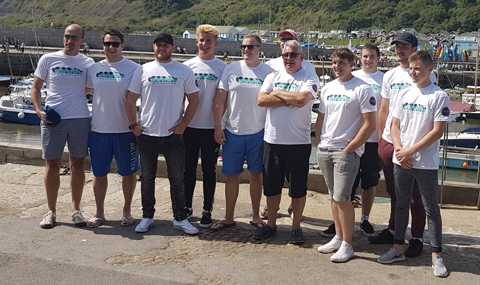 Our Programmes strive to provide advanced technique and racing skills from a sound grounding in the fundamentals of training to advanced training and racing skills in an environment where teaching, coaching and learning are both stimulating and enjoyable. 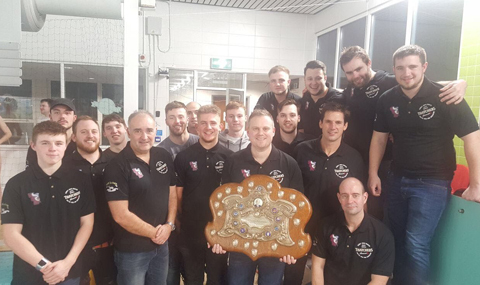 Utilising a highly skilled poolside Coaching Team we strive to challenge and motivate on a daily basis in an enjoyable, competitive but rewarding environment. Swimmers are encouraged to develop accountability for their own swimming, in doing this we foster growth, nurturing both talent and ability through hard work. Throughout the programme we teach and help swimmers develop a sound knowledge, understanding and application of fundamental skills both in training and in racing necessary to enable each individual to gain the competitive edge required to take them to the next level. Swimmers are assessed by the coaching staff when they attend Talent I.D. sessions at WsMSC and based on their age and ability they are assigned to the appropriate training squad. During their membership of WsMSC, a Swimmers? progress will be assessed by the coaches on a regular basis and they will be moved into different squads in accordance with their individual age and ability. Swimmers will be moved up and down squads based on their individual age, ability, level of attendance to training and competition and application of hard work. 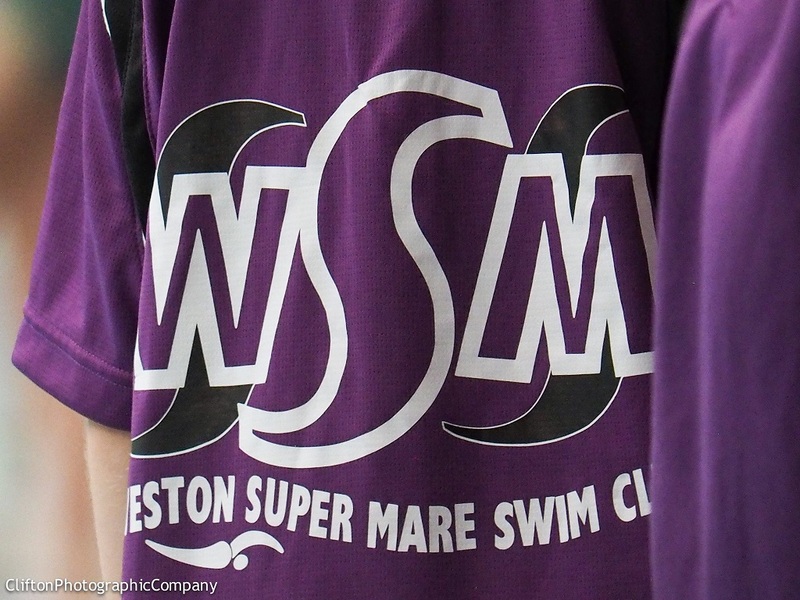 As a member of WsMSC Swimmers are expected to attend all training sessions allocated to their squads as advised by the coaching staff. Swimmers must be in possession of the full Squad Kit List in order that they can fully take part in all training sessions. 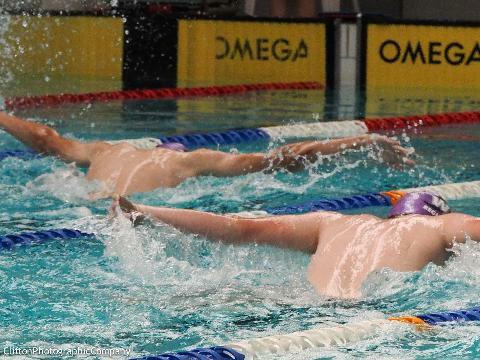 All swimmers are expected to compete regularly at competitions appropriate to their age, ability and criteria of their squad. Failing to do so may prevent swimmers reaching their full potential, slowing down their own development and progression through the squad hierarchy. As a consequence, a swimmer may be moved down or over to a less competitive squad ultimately jeopardising a place in the squad structure. Encouraged to fulfil their potential as an Athlete and to develop their personal & life skills. Shown how to take accountability for their own behaviour and habits towards swimming. Taught to appreciate the philosophy which embraces the virtues and characteristics of all great athletes. Encouraged to see that HARD work and honest endeavour achieve success. Brought up to understand the value of supporting their team and the value of support from their team. Developed in the behavioral traits of a role model, not only for the benefit of younger squads, but also for the good of the club and swimming as a universal sport. Inspired to achieve their best through hard times and good. Challenged constantly whilst learning to develop a mindset to accept challenges with openness. Taught to always do their personal best by embracing commitment and hard work?both will be rewarded.